Toller Cranston was 65. 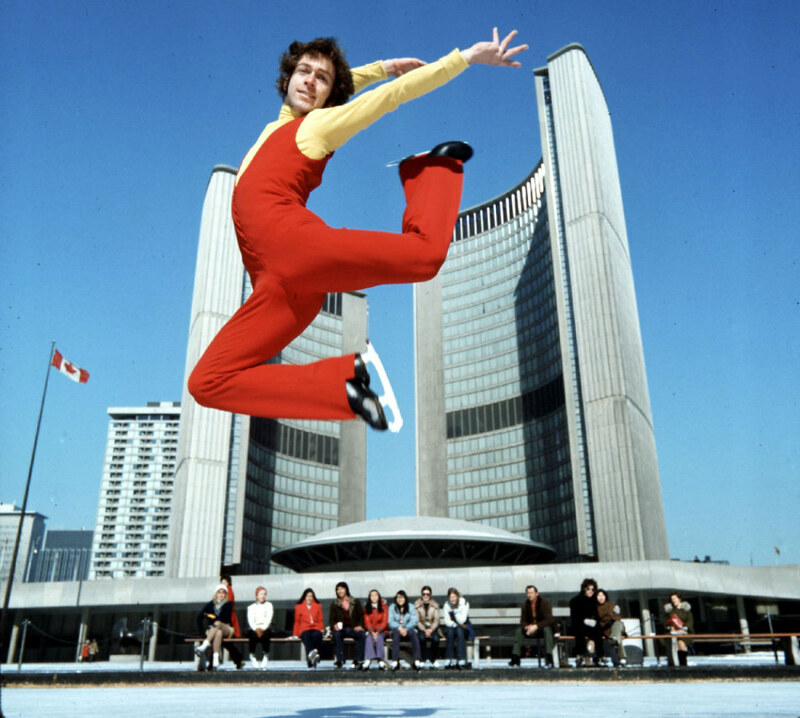 He was the Canadian senior men’s figure skating champion from 1971 to 1976 winning the free-skate segment of the world championship four times and the bronze medal at the Olympic Games in Innsbruck, Austria. 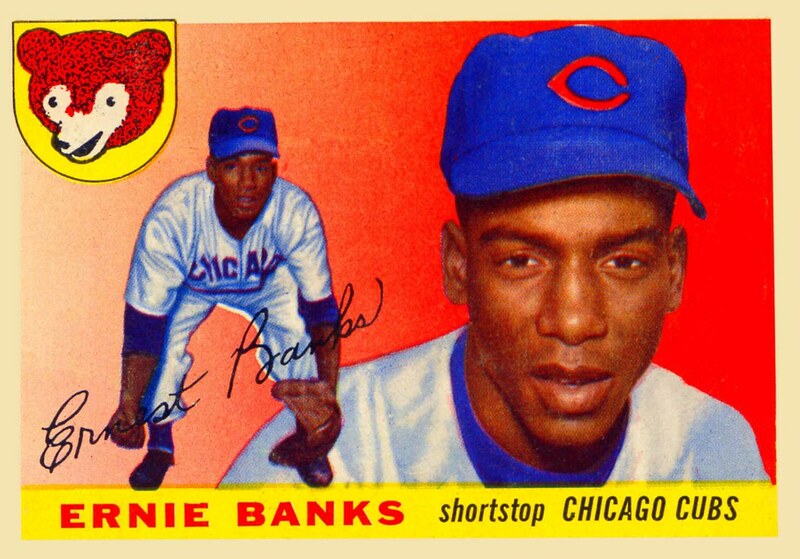 Ernie Banks was 83. He was the shortstop known simply as "Mr. Cub" after hitting 512 home runs over a 19-year career spent entirely in Chicago. Playing double headers with my slo-pitch team, I'd often remark "let's play two" in honour of Ernie. Joe Cocker was 70. He was the singer-songwriter best known for his cover of the Beatles' With A Little Help From My Friends. He also had hits with You Are So Beautiful and Up Where We Belong. 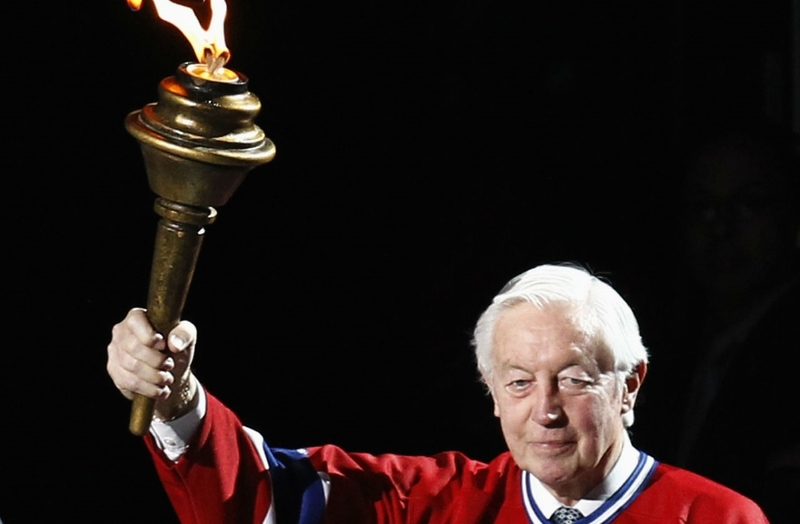 Jean Béliveau was 83. He led the Montreal Canadiens to 10 Stanley Cup championships during his 20 seasons in the NHL. In 1,125 games, he scored 507 goals, set up 712 others and finished with 1,219 points. 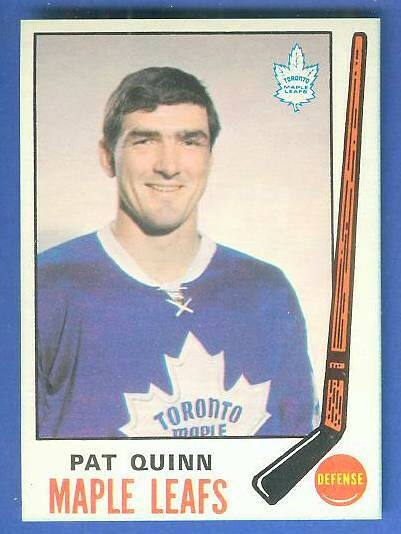 Pat Quinn was 71. He coached the Philadelphia Flyers, Los Angeles Kings, Vancouver Canucks, Toronto Maple Leafs and Edmonton Oilers, reaching the Stanley Cup Finals twice, with the Flyers in 1980 and the Canucks in 1994. Under Quinn, the Maple Leafs had consistently been contenders, recording three 100-point seasons and making the playoffs every season until his last, reaching two conference finals. Quinn was fired in Toronto after eight seasons having gone 300-222-52 with 26 shootout and overtime losses. Mike Nichols was 83. He won an Oscar for directing the 1967 film The Graduate, and was nominated for Working Girl, The Remains of the Day, Silkwood and Who's Afraid of Virginia Woolf?. Marcia Strassman was 66. She played Gabe Kaplan's wife, Julie, on the 1970s sitcom Welcome Back, Kotter. She was also the mother in Honey I Shrunk The Kids and its sequel, Honey I Blew Up The Kid. Elizabeth Peña was 55. 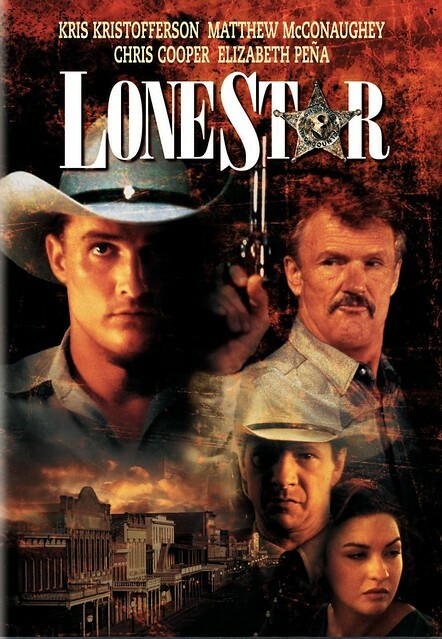 She starred in the series I Married Dora as well as well as dozens of movies, including John Sayles's Lone Star in which she was awesome. Jan Hooks was 57. She was a regular cast member of Saturday Night Live from 1986 to 1991. She also had a memorable role in Pee-wee's Big Adventure as a know-it-all tour guide at the Alamo.